You will appreciate the very elastic and flexible properties of the Tecnifibre 305 green squash string. 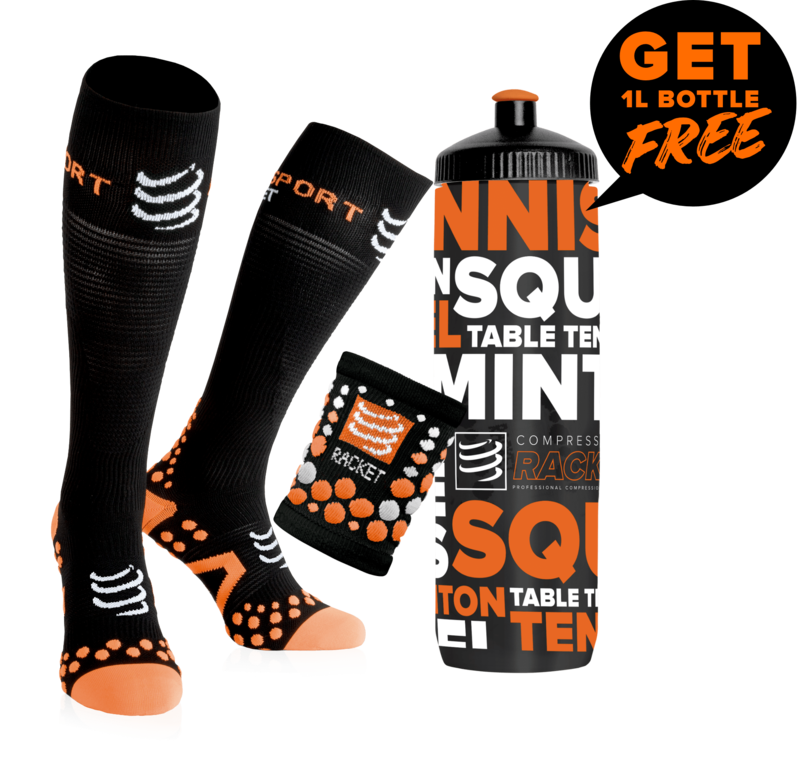 It is perfect if you want to give more power to your squash racket. Give more power to your racket with the Tecnifibre 305 green squash string. With this very thin string (1.20mm gauge), your game is faster, more nervous and more intense. This squash string is a great brand string. With the Tecnifibre 305 green squash string, you can play quicker thanks to the power and flexibility of this quality string. You will enjoy the effects of the racket on your ball with the micro-filaments of the Tecnifibre 305 green squash string. Made of polyamide, this great squash string is very extensible, which boosts your performance and brings more power to your strikes. 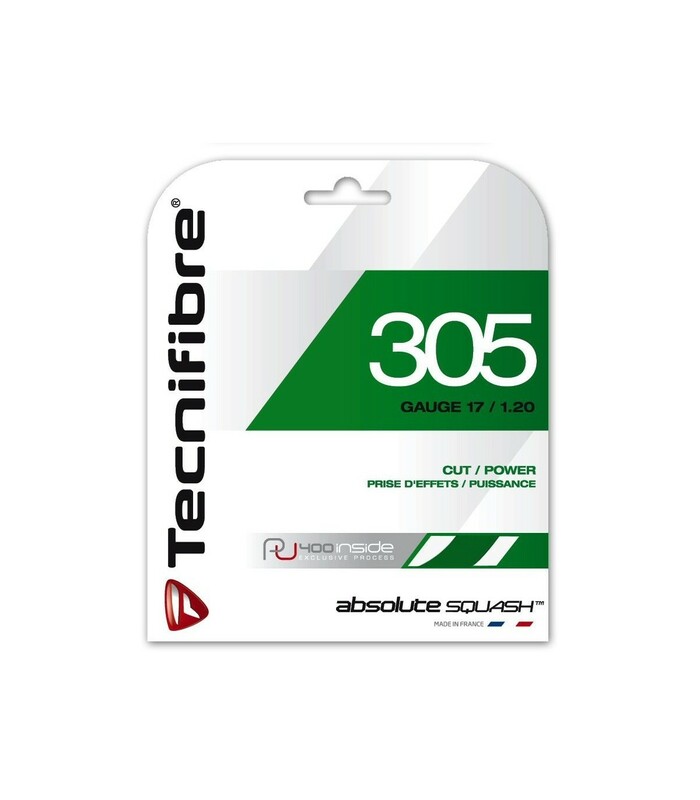 Despite its thin aspect, the Tecnifibre 305 green squash string is very resistant.